Horses and other grazing livestock are not much different than us in needs of nutrition. Food doesn't just supply calories that create energy but all the above - with the exception of oxygen, water and air. Food rich in minerals, essential fatty acids and enzymes are what matters for better nutrition. 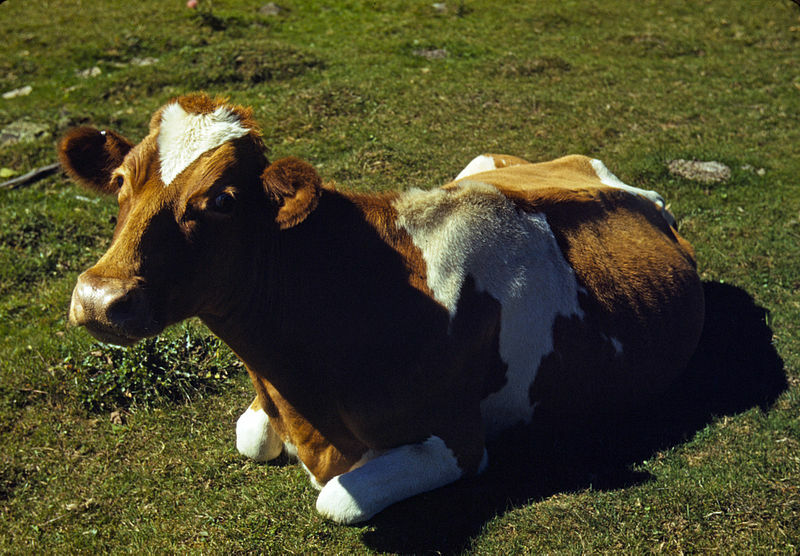 Each animal may be unique; they may need some percentage of difference in their nutritional requirements. Yet all mammals need some combination of the above for structural support, muscle development, organ function and reproduction. Quality soil, rich in organically sourced minerals can provide needed nutrients and will naturally enhance the flavours of fruits and vegetables - but we should probably ask the horse if it makes grass taste better, too. Today, pastureland is as synonymous with the horse as it is with cattle. 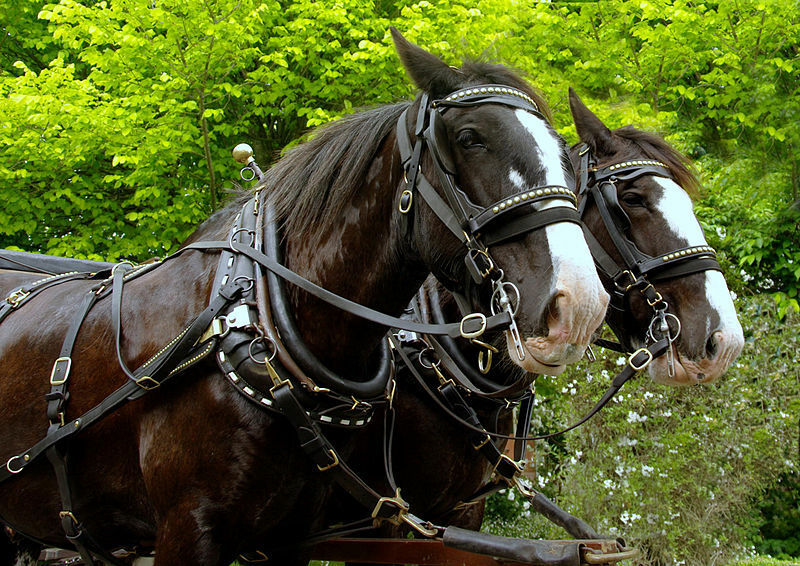 Though there is still a working relationship with the horse - in recreation and sport - we generally take better care of horses now than they were ever cared for them in the past. Numerous texts have been written on the nutritional needs of these highly intelligent animals and quite a few are on offer here. Each book talks of the importance of minerals in equine health; a need for balance between calcium, potassium and magnesium is as important as the relationship between crude protein and lysine is in a horse's diet. Mother Earth's Minerals can help with the former. As with cows, the more time the horse spends on pasture, the better. Natural light and the benefits of grass support stronger bones and a better disposition. A horse's desire to run made him the first long distance athlete; profits in racing are dependent upon a horse's overall care - the body, mind and spirit relationship of the animal, just as the same relationship should be important to the horse's caretakers. Grazing cows pass on a good deal of beneficial nutrition. Grazing horses use up everything they take in for the benefit of their own stamina. Mineral rich grassland can now mean more time spent in the pasture can be even more rewarding nutritionally. Humans sit in the top four levels in the food chain; we produce nothing and consume way to much. Getting all the minerals we need as mammals is solely reliant upon plants - not manufactured supplements that do not contain the vital 'live' components - enzymes - for proper digestion, necessary for adequate for absorption of what we need from food.